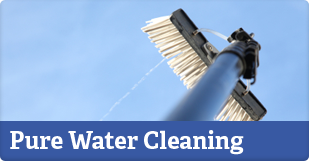 Clean and Bright window cleaners has been serving Eastbourne and the surrounding community's since it was established in 2002. Owned and managed by Dan Emberley, we aim to offer an unbeatable and highly professional window cleaning service. 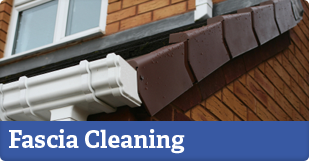 Clean and Bright are fully insured and trained to handle all tasks on your property/sectors from cleaning your windows to cleaning your facia, soffits, conservatory roofs, shop signs and much more. If you're thinking you will never find a quality, reliable window cleaner, its about time you gave Clean & Bright a call! © 2019 Clean & Bright Window Cleaners. 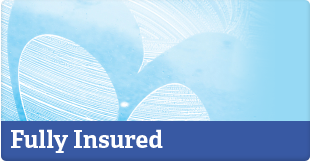 Proudly serving Eastbourne, Hailsham and Polegate since 2002.